This was a three-way match, also involving Electroshock, Garza Jr. and La Parka and El Hijo de Pirata Morgan, Hijo del Fantasma and Taurus. 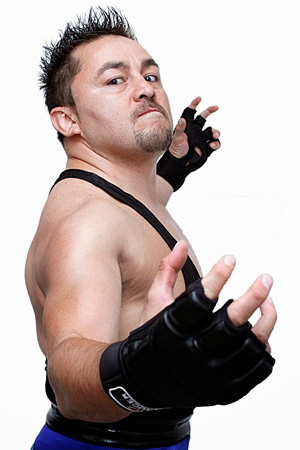 The title was vacated after Cibernético had left AAA. This was a three-way match, also involving Holocausto (Electroshock, El Hijo de Pirata Morgan and La Parka Negra). Defeated Los Psycho Circus (Monster Clown, Murder Clown and Psycho Clown) in an Extreme match to become the inaugural champions.